Mark Your Calendar For Our Next Event! 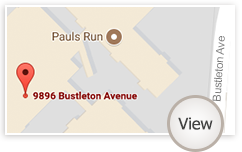 RSVP now for an upcoming event, meet our friendly residents and see our campus firsthand. Our hospitality offers the best way to discover everything we believe in. To learn more about our services, please click here to contact us online or call us at 877-412-1339. 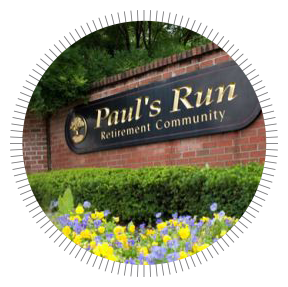 Please keep me informed about upcoming events and updates at Paul's Run.